What is Enneagram? Do you know it’s a personality resource that has been around for 2000 years? 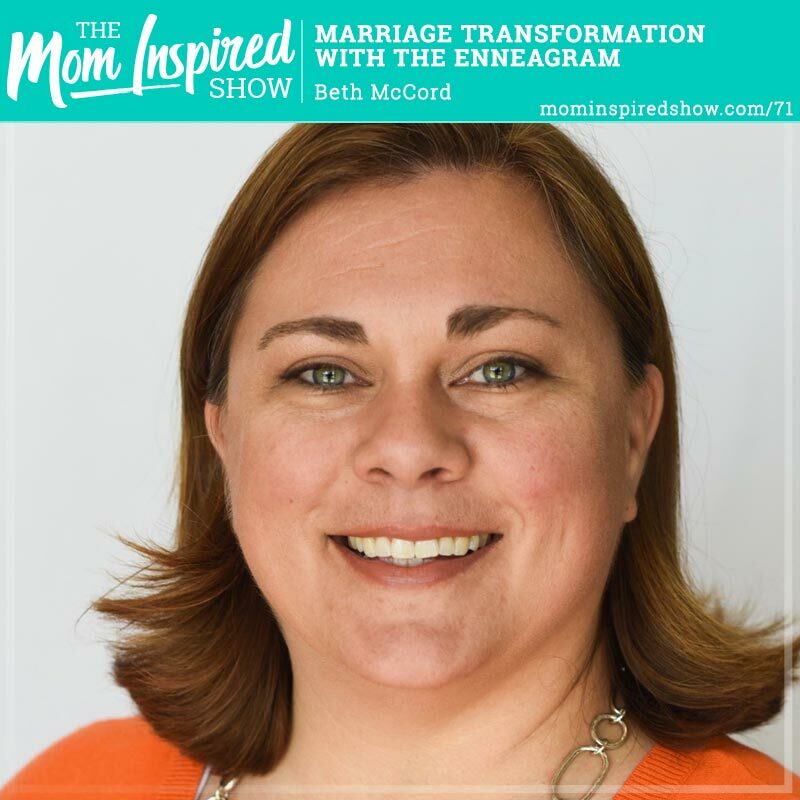 Join Enneagram coach Beth McCord and I as she shares with us what the Enneagram is and why it can benefit our lives esp. our marriages. Beth has been studying Enneagram for 15 years, and wanted to bring it through the lens of the gospel. Enneagram is so much more then a personality test, because its explaining why we think, feel and behave in particular ways.